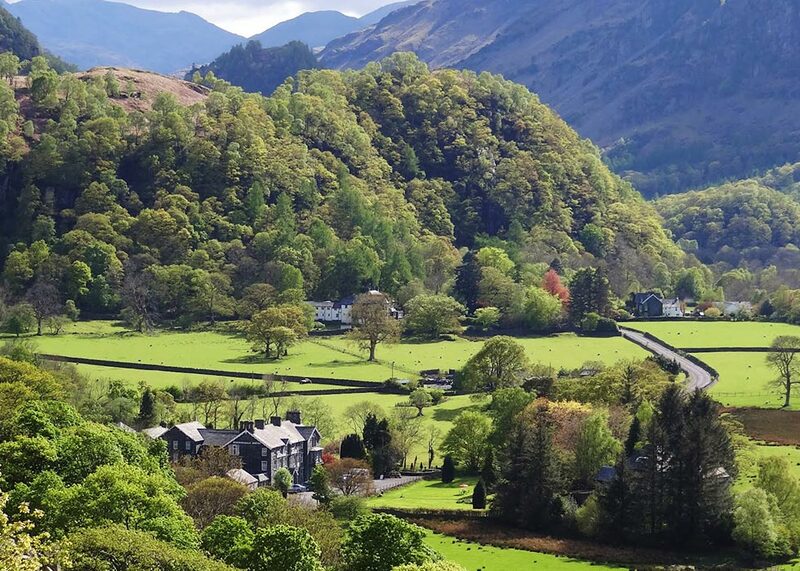 Nestling at the foot of Shepherds Crag in the pretty Borrowdale valley at the tip of Derwentwater, the Borrowdale Hotel opened its doors in 1866 – just a year after the railway reached Keswick and Victorian visitors began exploring the Borrowdale Valley. As one of the first Coaching Inns, it gained a reputation for fine hospitality and was patronised by H.R.H. Prince Arthur, The Prince of Wales. 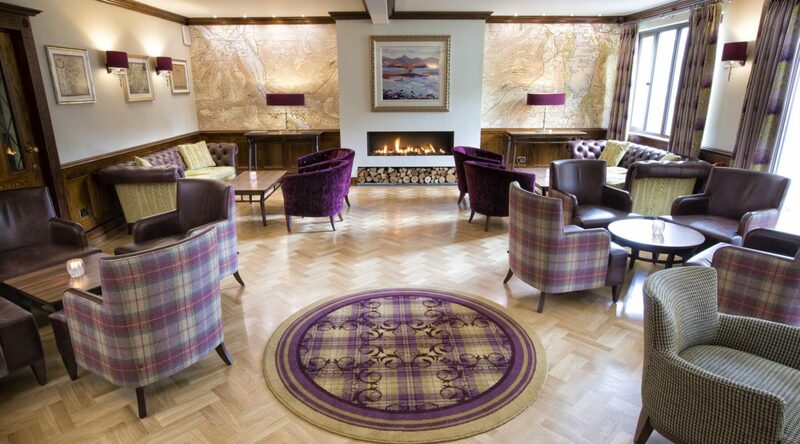 Today, that tradition of great hospitality and a warm welcome continues in this four star Lake District Hotel. From the moment you arrive, you will enjoy the unique and welcoming atmosphere created by the friendly General Manager and his team. 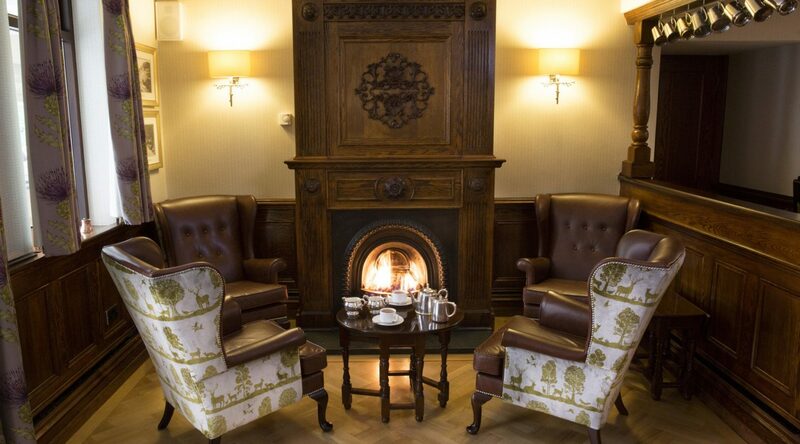 From real log fires, deep pile carpets and comfortable armchairs and sofas with plenty of cushions, to the daily newspapers, fresh floral displays and the tick of the Grandfather clock chiming away. 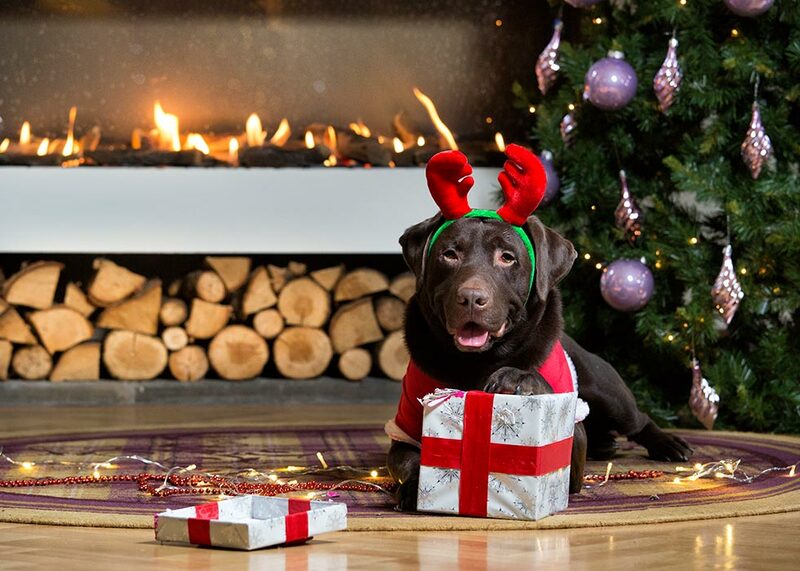 You can't beat a traditional Sunday lunch; a meal fit for a King, or Queen with delicious juicy roasts, fluffy Yorkshire puddings, seasonal vegetables, and rich gravy. 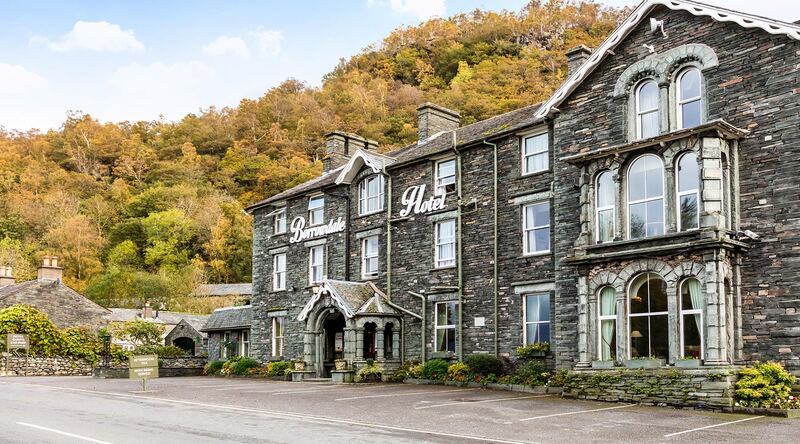 At the Borrowdale Hotel, we’re famous for our traditional Sunday roast, where the meat is carved right from the silver carving trolley in the elegant restaurant. 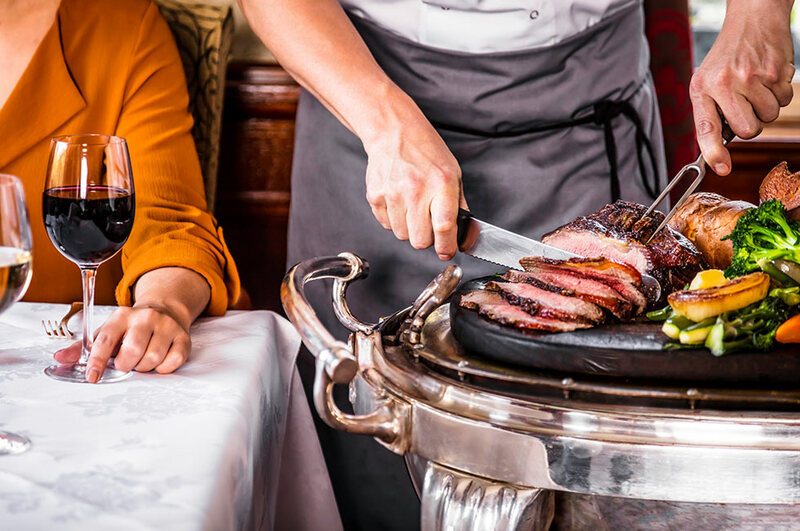 Our carving trolley has been wheeling its way round the restaurant for the last 35 years and is still in use today, bringing the carvery, the chef and some old-fashioned theatre to the dining table. 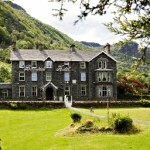 The Graves family welcomed ‘The Borrowdale Hotel’ into their unique group of 7 Lake District Hotels in 2008. 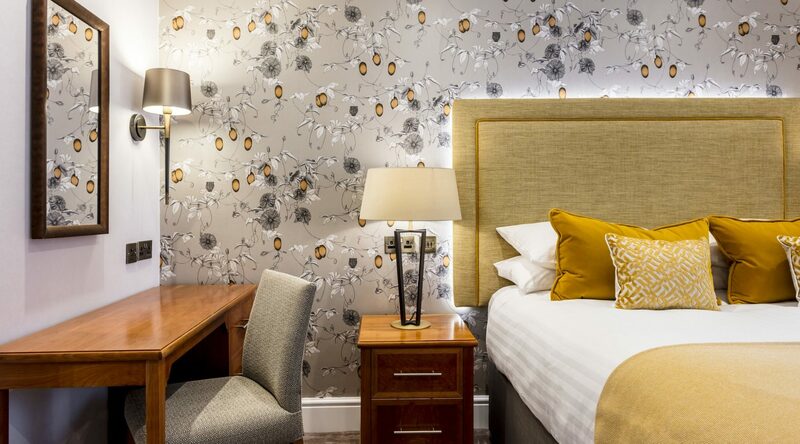 Since then, the hotel has been transformed by a major refurbishment, remaining sympathetic to its character and allowing tradition and personality to pervade – like the original 41 room bells that hang in the hall and the Victorian coffee grinders, bed pans and plate warmers that adorn the walls. 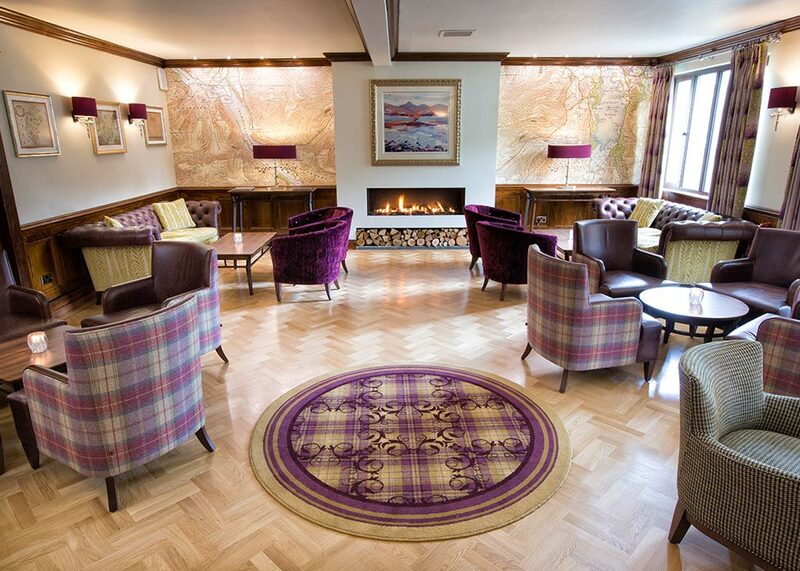 The comfortable lounges invite you to relax and enjoy a rest after a day on the fells or a boat trip from Keswick – perhaps with a spot of afternoon tea or a drink before dinner. The elegantly contemporary look, marrying oak panels with modern furnishings of the lounge bar create a welcoming space, to enjoy morning coffees, lunches, afternoon teas and early evening bar meals. 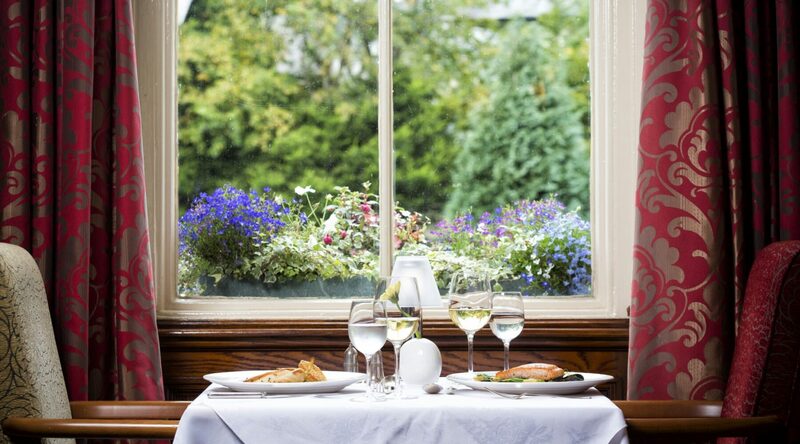 Step into the bright conservatory which looks out to the historic Victorian veranda and pretty gardens while the fells beyond provide the perfect vista for relaxed informal eating. 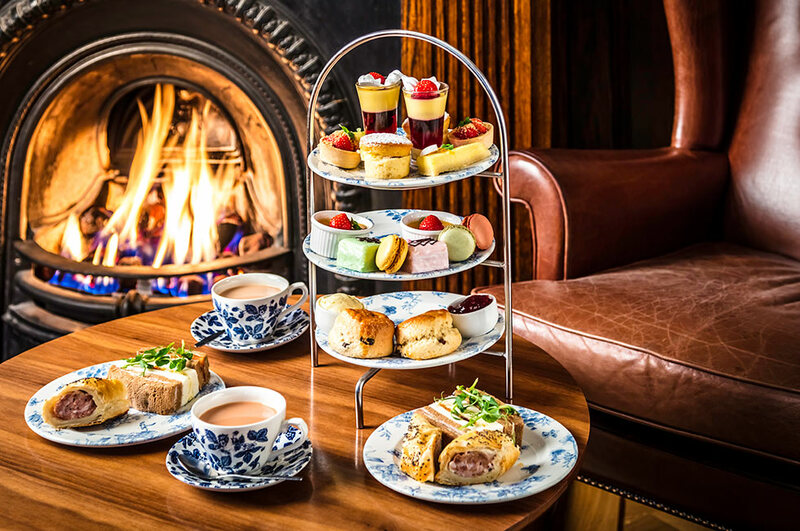 Later in the evening it’s somewhere you can enjoy a pre-dinner drink and after dinner coffee with petit fours and perhaps a brandy in front of the roaring fire. 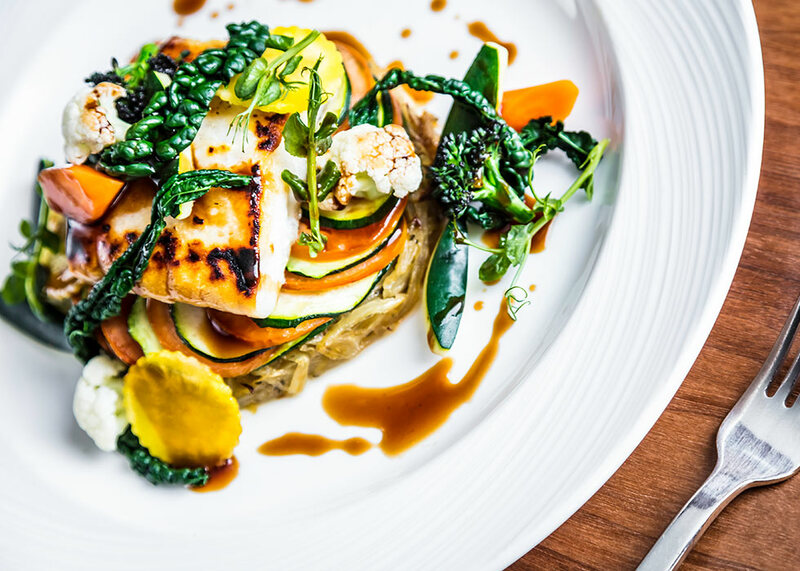 Famous for exceptional silver service, formal dining is always a pleasure in the main Restaurant, with menus brimming with locally sourced produce – some of which is smoked here at the hotel. 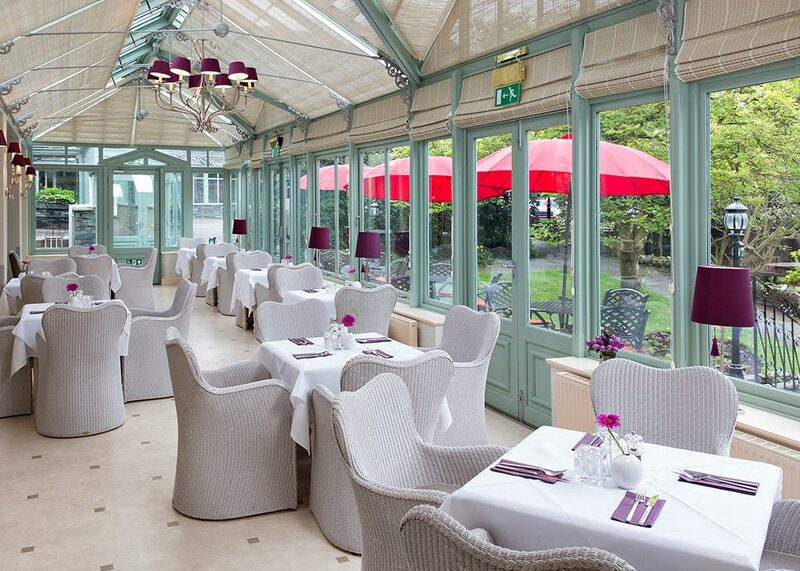 The elegant dining room also features glass fronted doors which entice guests into the wine tasting cellar that boasts a comprehensive wine list.